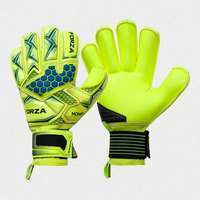 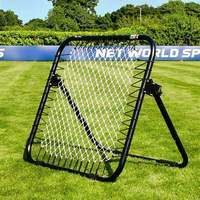 FORZA UKs selection of shooting training equipment will have you scoring for fun on match days. 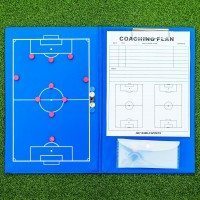 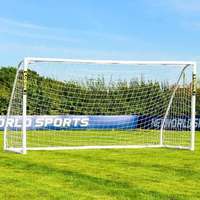 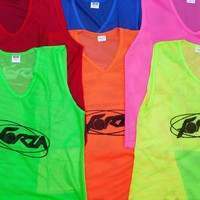 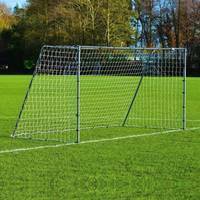 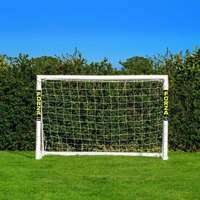 With target sheets, mannequins, rebounders and professional quality footballs, FORZA stocks everything you need to score for fun. 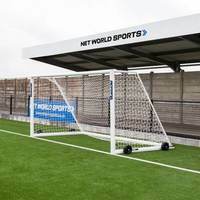 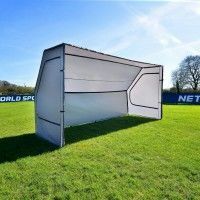 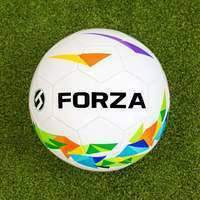 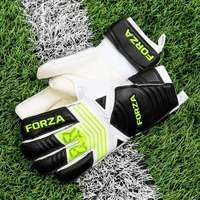 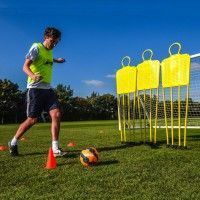 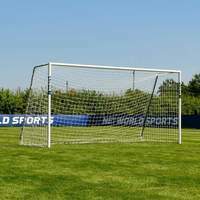 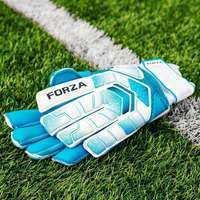 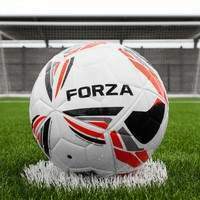 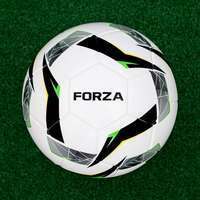 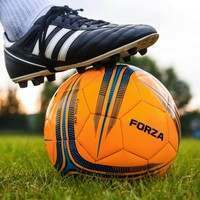 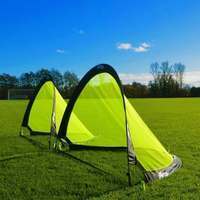 To gain deadly finishing you need to put in the hours on the training pitch, and having our fantastic FORZA shooting training equipment for strikers at your disposal will guarantee goals.